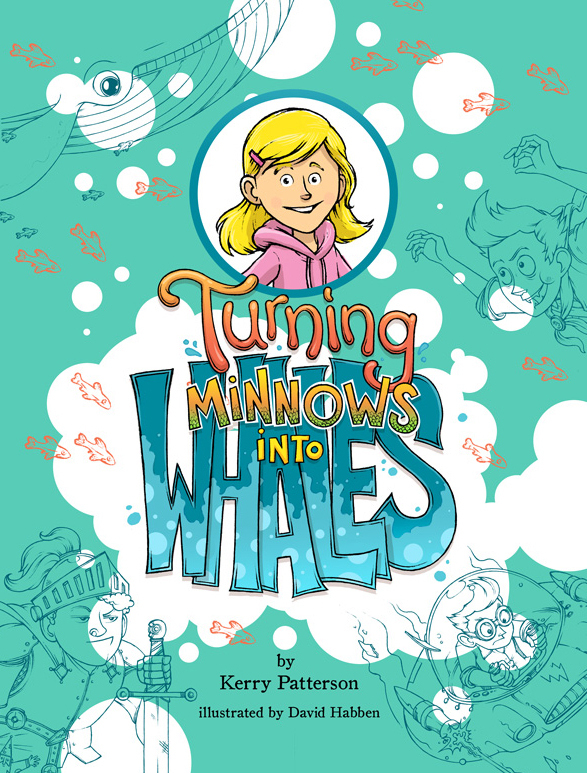 In Turning Minnows Into Whales, the plucky protagonist Kate Hales must teach her brothers a lesson that adults need to learn: be cognizant of the stories you invent about other people’s motives and behavior! 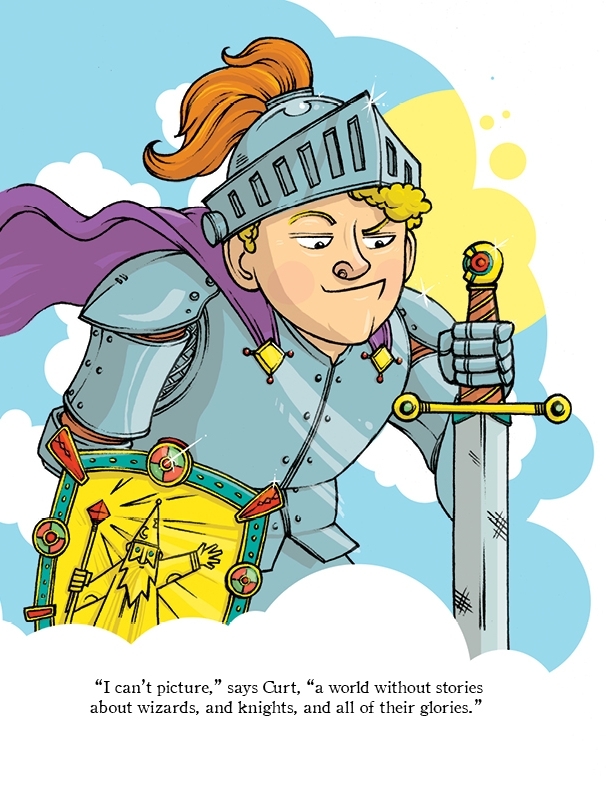 This is one of the central and popular messages of Crucial Conversations, the bestselling book by author Kerry Patterson et al. 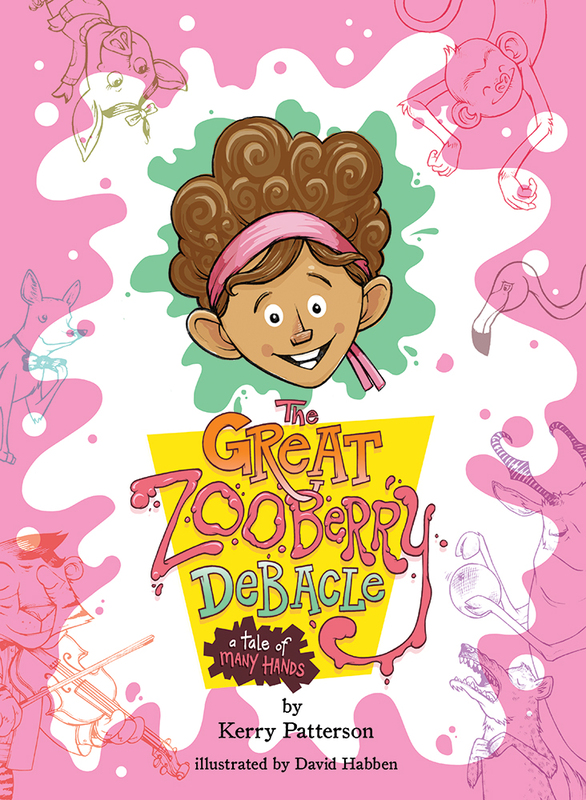 In The Great Zooberry Debacle, we encounter a zany zoo that just might fall to bits unless its plucky young heroine can teach the animals and zookeepers alike the value of teamwork. 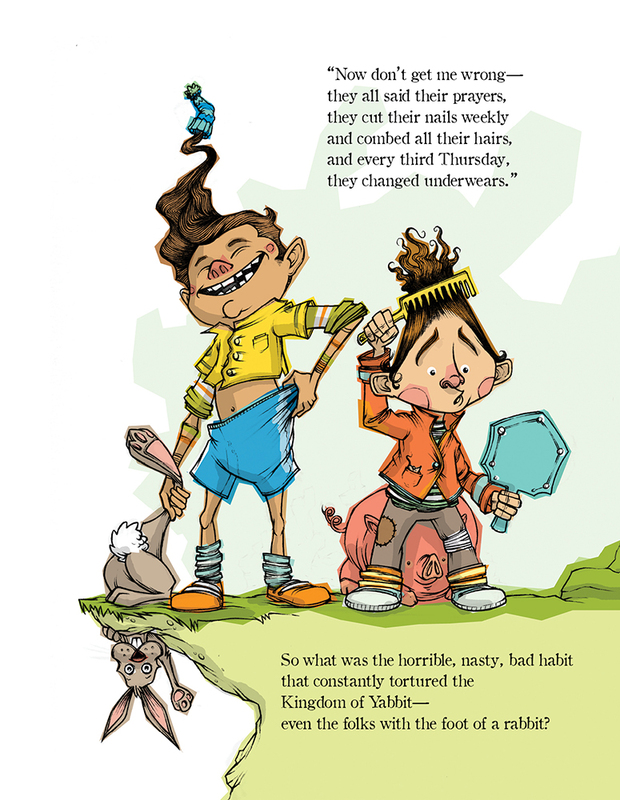 This illustrated children's book invites the reader into the Kingdom of Yabbit—a fanciful place that suffers terribly from a revenge ethic until a boy named Indy breaks the cycle. 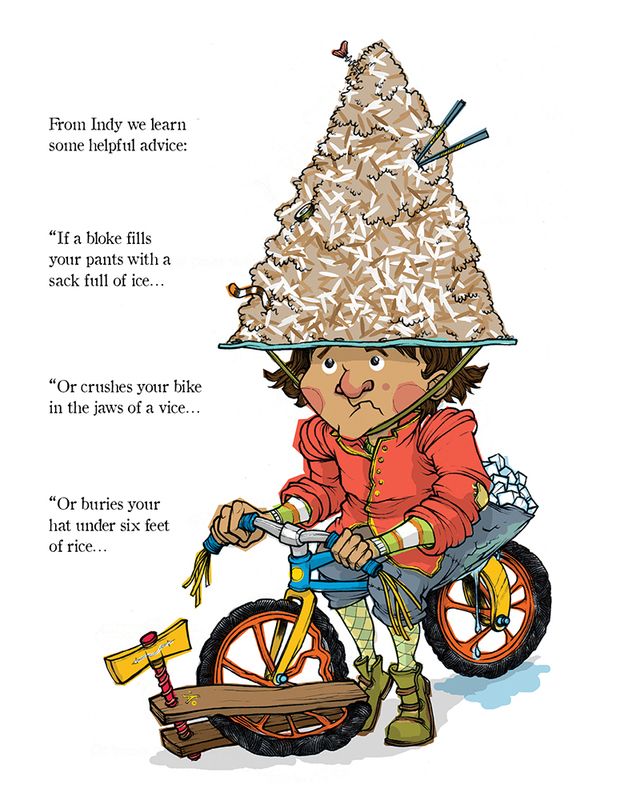 Includes a note for parents or adults who wish to read and discuss the story with children. Purchase all 3 and receive 30% off your order! Kerry Patterson has coauthored award-winning training programs and four New York Times bestselling business and self-improvement books. Recently, he has focused his writing on sharing memories and life lessons with his children and grandchildren, first in a memoir called The Gray Fedora: Lessons on Life, Business, and Everything in Between and now in It’s Never Too Late to Be Nice, The Great Zooberry Debacle, and Turning Minnows into Whales. David Habben is an illustrator and fine artist based in Salt Lake City, Utah (USA). His work can be seen frequently in publishing, advertising, and interactive design. David lives with his beautiful wife and daughter in the shadow of the Wasatch Mountains, where they enjoy the company of wonderful friends and family. 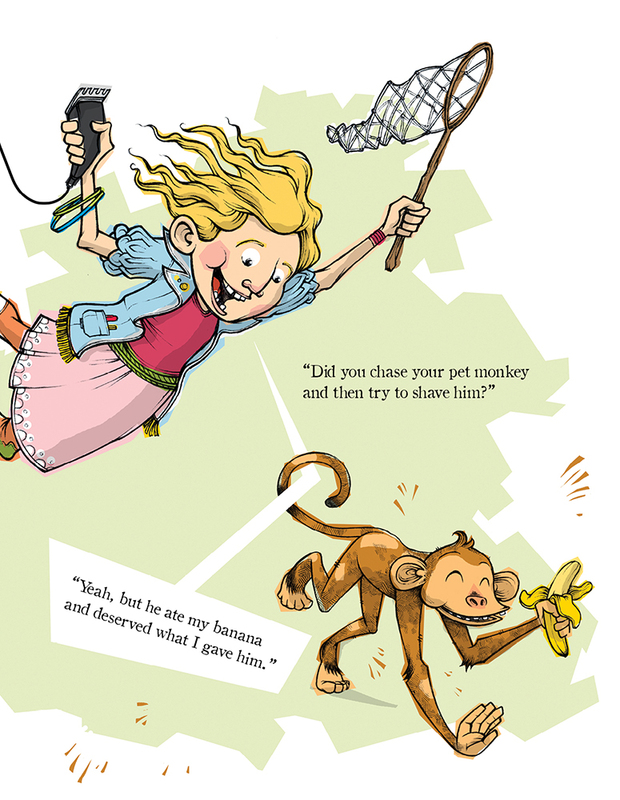 To see more of his work, visit him online at www.habbenink.com. 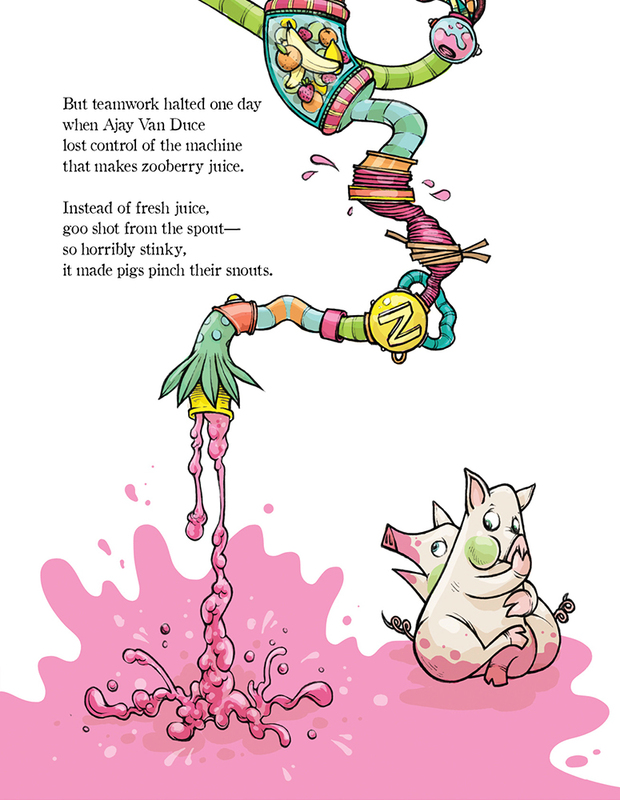 PatterTales publishes educational books that help teachers and parents teach values to children.